of hair and hair and provide the necessary nutrients of hair and scalp. Zafran Hair Growth Therapy has been created with more than 10 extraordinary and rare herbal ingredients including saffron emissions. Due to its unique formula, the ingredients quickly and easily enter the ingredients of hair and hair and provide the necessary nutrients of hair and scalp. Our hair is made of turquoise. It is a type of protein made from amino acids. 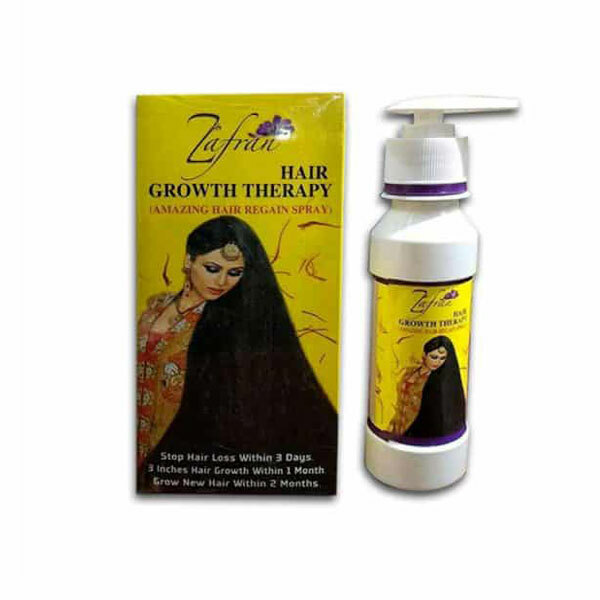 Jaffaran Hair Growth Therapy provides amino acids in the room and stimulates the salivary which helps to grow new hair. Herbal ingredients also contain iron and zinc that flows oxygen to Scalp and creates new tissue and stops hair growth and helps the hair grow faster.